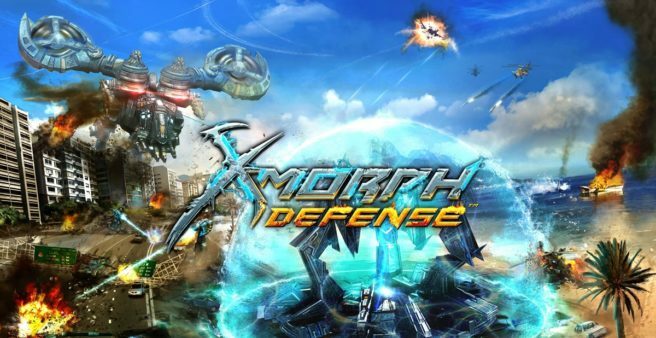 Exor Studios announced today that it will be bringing X-Morph: Defense to the Switch eShop next month. The fusion of tower defense strategy and top-down shooter arrives on February 21. – 13 language versions available. X-Morph: Defense will cost $19.99 on the Switch eShop. The game will also be available as a boxed version in Europe where Avance Discos will handle its distribution.